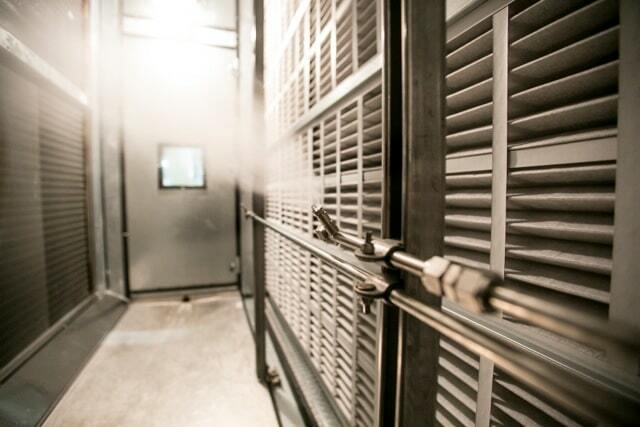 Mission Critical Air Conditioning and Cooling – Mee Industries, Inc. | Mee Industries, Inc.
Design and build an energy-efficient 147,000 sq ft data center that can operate year–round without using mechanical cooling, even when summer temperatures reach 110°F. 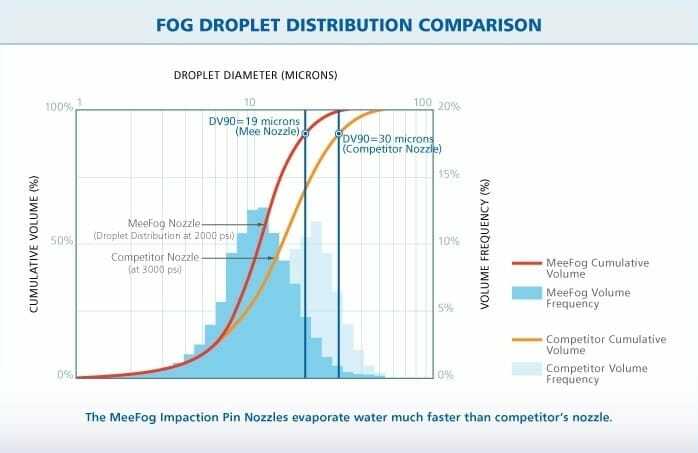 Use a custom designed MeeFog system, consisting of 28 fogging units and more than 6600 nozzles to provide the exact levels of cooling and humidification. 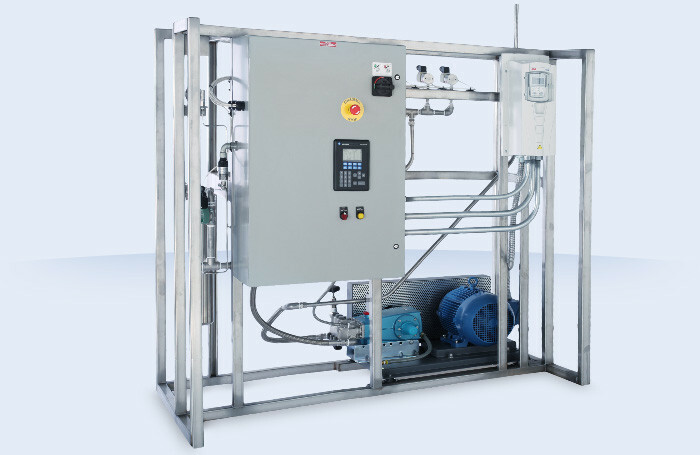 Keep the equipment operating efficiently using evaporative cooling combined with outside air. 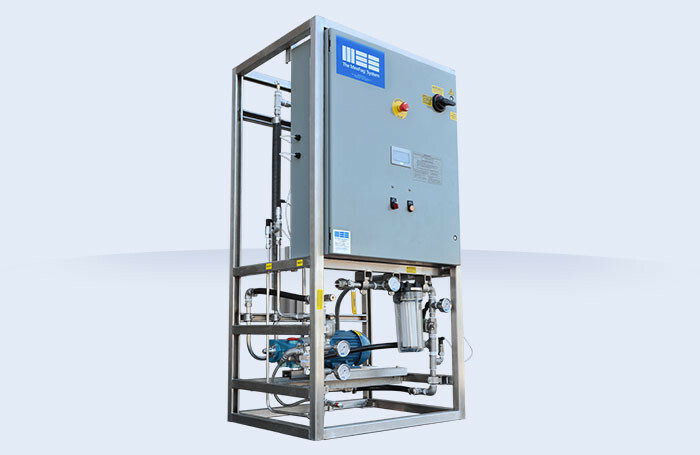 No need to purchase or operate expensive chillers. Fog nozzles in plenum use a mist eliminator made of a special synthetic fiber that is impregnated with an antimicrobial substance to inhibit the growth of bacteria. 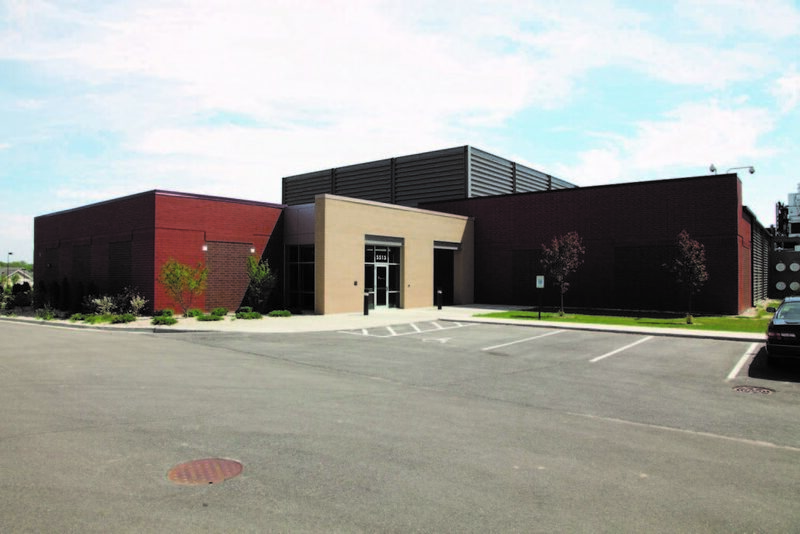 When the Open Compute Project launched with it’s first data center in Prineville, Oregon, it selected a system that uses both outside air and the cooling power of water. But in this case, it didn’t involve pumping huge volumes of water through the data center, instead using the natural evaporative effect of the water to cool the air. 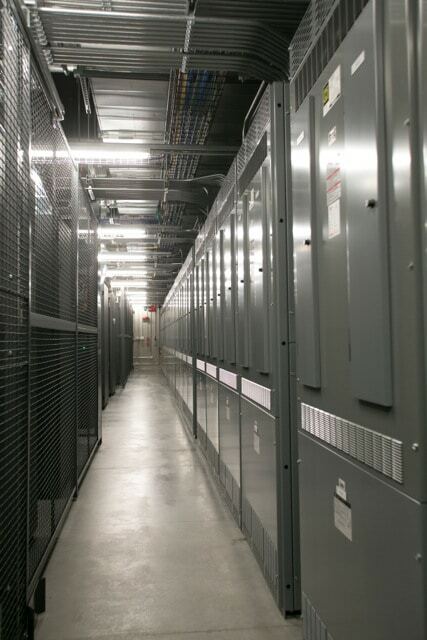 Inadequate humidification is a major concern for data centers. 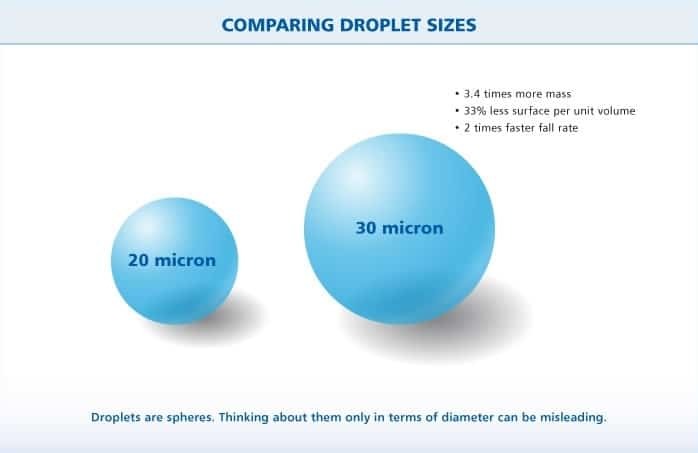 Low humidity can lead to excess static electricity and electrostatic discharge (ESD) resulting in fatal component damage. 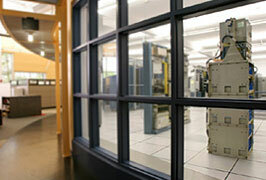 Large fluctuations in humidity can cause circuit boards to expand and contract, damaging circuitry. 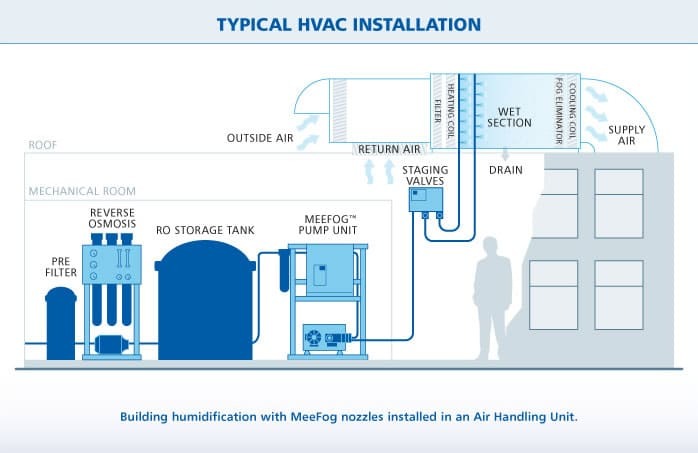 Mee Industries answers these potentially harmful conditions with a process called adiabatic humidification. This process introduces a controlled amount of humidity into the air handling unit (AHU) or duct, reducing the potential buildup of electrostatic discharge and helps maintain overall temperature and humidity control. 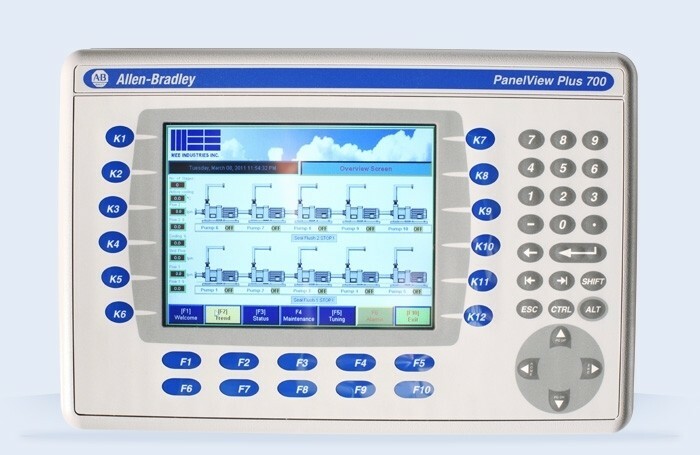 With MeeFog humidifiers installed in your data center, computer equipment reliability is increased through the monitoring of relative humidity and is optimum for both equipment and personnel. Savings in operation costs and low maintenance routines means that a MeeFog system can typically pay for itself within one year.